The Truth or Dare venue is generally used for the FWT qualifiers. 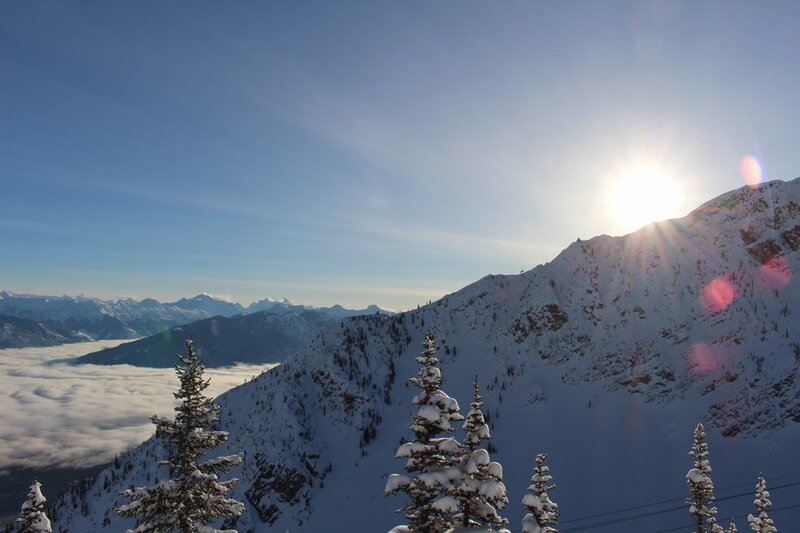 It is a super playful venue for freeriders, but somewhat lacks options for different lines. 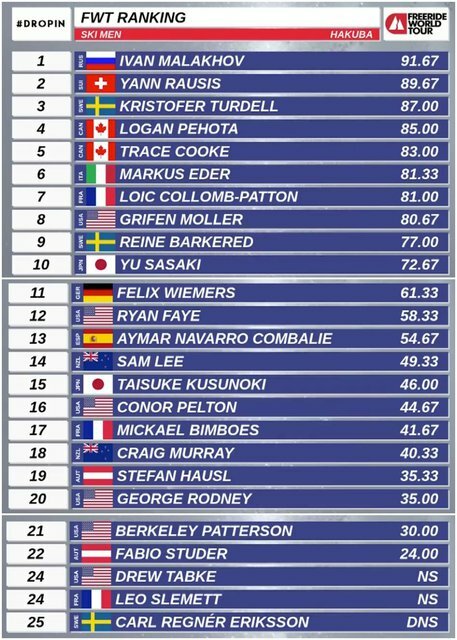 Nearly all of the men’s skier hit the same features in the middle and lower section with little diversity. This could also be due to the lack of time the athletes had to visually inspect the venue, which was less than a day. Today had much looser runs than yesterday. There were plenty of backslaps, backflips and bad landings from both rookies and experienced skiers. The judges seemed to take GNAR’s rule of -50 points for a backslap to heart, since they took away huge marks for slightly mistimed landings. However, from the sound of it, the judging panel had some disagreements amongst each other, as each comes from a different ski background and value different runs. Ryan Faye had a virtually clean, creative run that took advantage of every feature - but due to a hip-check from a backflip, he scored in the 50s. At the finish he played some cool ski air guitar though. George Rodney went massive again, but couldn’t quite stick either of his landings. Leo Slemett had one of the scariest falls of the competition - he didn’t land an air, lost a ski and narrowly missed hitting the trees at warp speed. Mickael Bimboes and Conor Pelton also looked like they ran into some trees but skied away fine. Young guns and rookies Craig Murray and Berkeley Patterson both sent massive threes, but neither could stick their landings. Stefan Hausl went for a backflip to accidental frontflip after catching his tips on the ground. (Looks like he might have lost his GoPro to the Truth or Dare gods as well...) Aymar Navarro accidentally aired into a hole at the bottom but front punched through and skied away happily. Logan Pehota went full-throttle again. He sent a MASSIVE no-hesitation cliff at the top, which definitely backed up his run from Ozone. He had a slight backslap on a three but it was otherwise was clean, fluid run. Kristofer Turdell knocked Logan out of first place after he skied above some of the gnarliest exposure on the venue, which was rewarded greatly by the judges. He stomped his backflip on the middle feature and went for a straight line air at the bottom. Right after Kristofer's run came Yann Rausis, who had a very similar line. He was able to bump Trace into fourth, Logan into third and Kristofer into second. Ivan Malakhov won the competition after he billy-goated his way near the same cliffs Logan sent and was able to stomp his landing. He did have some hesitation, but it wasn’t heavily docked. Markus Eder also deserves a shoutout for doing one of the more unique and technical runs of the competition through some very scary, steep and exposed rocks. He went for a backflip on the middle feature and landed a bit backseat, but was able to ski out and a stomp a massive three on the next feature. Eva Walkner stomped some very technical airs right out of the gate, setting the bar high for the other women to follow. 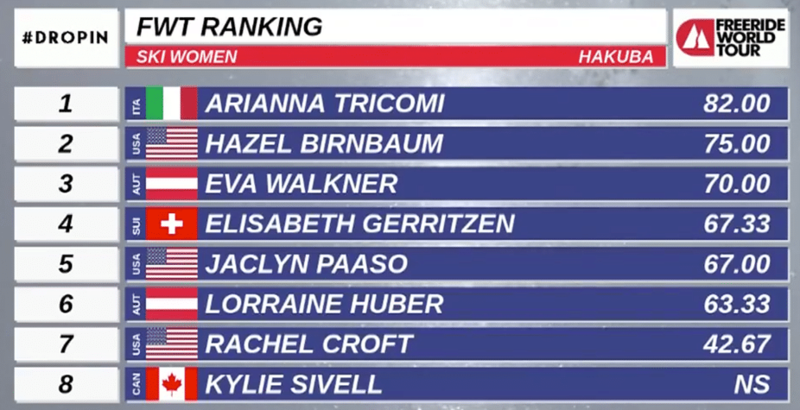 Arianna Tricomi had smaller airs than Eva, but due to her fluid skiing she was placed into first. Lorraine Huber also linked together plenty of smaller features, but was not quite as flowy at Arianna. Kylie Sivell lost a ski and had a fall in a terrifying, exposed zone but was able to hike up retrieve her ski. 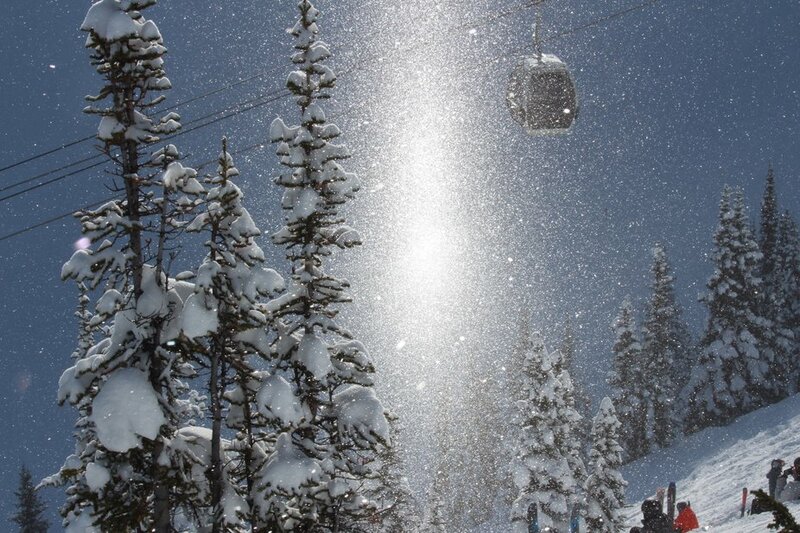 She skied away safely, but stuck to pow turns instead of her intended line. I don’t blame her... Jackie Paaso and Elisabeth Gerritzen both had awesome cliff airs at the top, but were not able to make the podium. Rachel Croft and Hazel Birnbaum had by far my favorite runs from the women’s ski side of the competition, as both brought some much-needed speed. Rachel skied through a tiny narrow chute at the top then nearly straightlined the entire venue, falling five meters short and sliding into the finish line. Hazel had 100% commitment to a double drop at the top and proceeded to straightline the entire venue like Rachel. It was epic to watch. 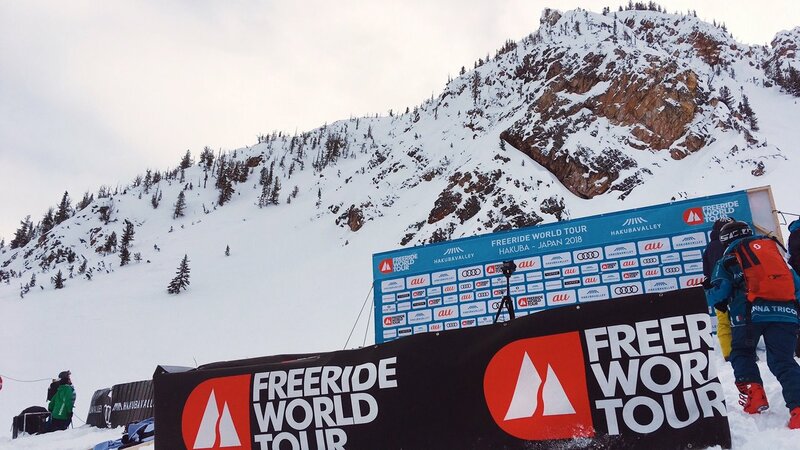 The entire event can be watched online at the Freeride World Tour website. The competitors will now have a much needed three-week rest before the next competition in Europe at Vallnord-Arcalís Andorra. Congrats to everyone for their amazing runs these past two days, as it is no easy feat to compete at that level two days in a row.